GATINEAU, Quebec, Oct. 26, 2018 (GLOBE NEWSWIRE) — HEXO Corp. (TSX:HEXO) (the “Company”) reported its financial results for the three and twelve months ended July 31, 2018, the fourth quarter of the 2018 fiscal year. 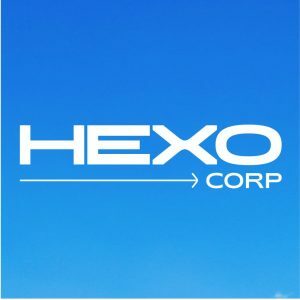 The management discussion and analysis for the period and the accompanying financial statements and notes are available under the Company’s profile on SEDAR at www.sedar.com and on its website at ir.hexo.com. All amounts are expressed in Canadian dollars and results pertain to a period pre-legalization for the adult-use cannabis market.